All around print with soft plastic backing! Comfortable front and back waistbands! Designed for long duration and great for overnight! As you can see, the Little Rascals diapers are in line with the best of the best! 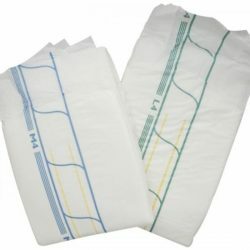 These diapers are specially imported so our stock is limited. Be sure to try one today before we sell out!